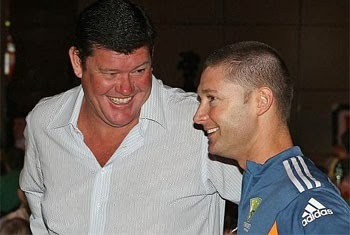 Australiancricket captain Michael Clarke has signed a six-figure deal with billionaire James Packer’s Crown Resorts to act as an “education ambassador”. 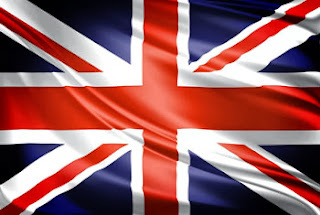 The British government on Thursday rejected the accusations by a parliamentary committee of timid and inconsistent policy towards Sri Lanka, saying it shared the lawmakers’ wish to see substantial and sustainable improvements in human rights in Sri Lanka. 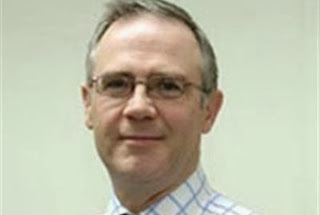 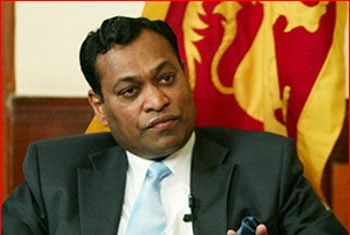 A British envoy says the United Kingdom’s delegation to next month’s Commonwealth summit in Sri Lanka will press the island nation to ensure progress on human rights and reconciliation. 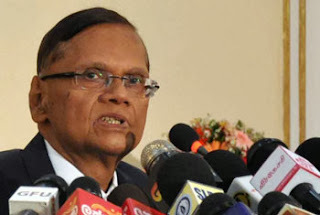 The Sri Lankan rupee edged down on Tuesday after the central bank surprisingly cut key policy interest rates by 50 basis points to multi-year lows. 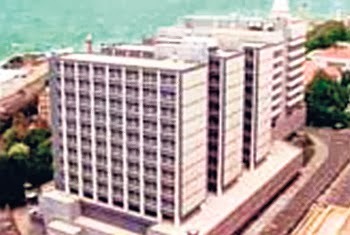 The local currency could come under further pressure as big investors may start selling government bonds due to lower returns, dealers said. 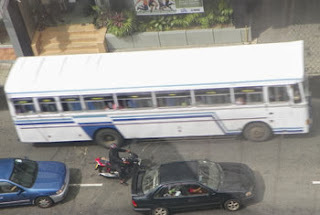 Private bus fares will be increased by 7 per cent with effect from November 01, Minister of Private Transport Services C. B. Rathnayake said today. 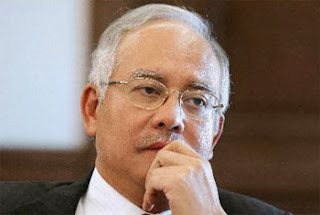 A statement issued by the ministry states that relevant cabinet paper submitted by the Minister has been granted approval. 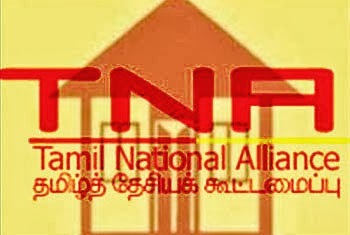 The Tamil National Alliance (TNA), which secured a thumping mandate in northern provincial council polls last month, is facing an internal crisis following the selection of provincial ministers. 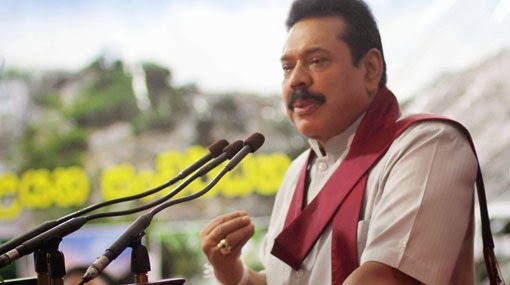 Nine MPs were sworn in as Deputy Ministers before the President at the Presidential Secretariat a short while ago, the Presidential Media Unit confirmed. 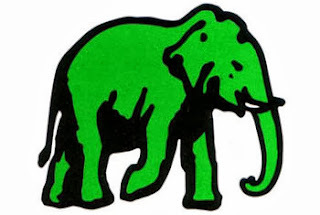 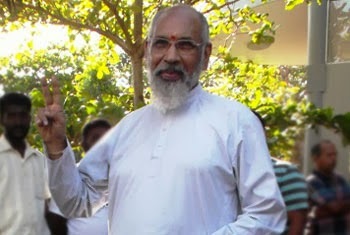 The Jathika Hela Urumaya today stated that the present situation is such that there is no opposition to talk about certain issues affecting the country and that an opposition has formed within the ruling government itself. 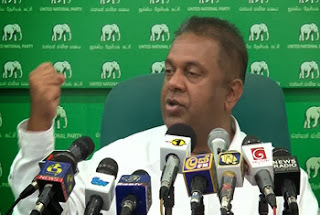 UNP MP Mangala Samaraweera today said that Sri Lanka needs a leader who is not tainted with corruption, who can rally the international community behind the country’s development and that the only leader who fits the bill is Opposition Leader Ranil Wickramesinghe. 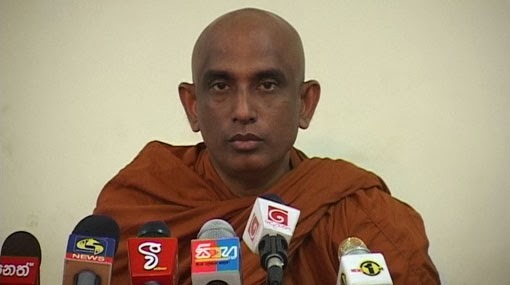 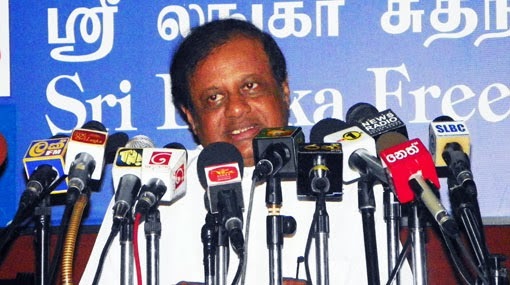 The Western Provincial Council will be dissolved before April 2014, General Secretary of the United People’s Freedom Alliance (UPFA) Minister Susil Premajayantha said today. 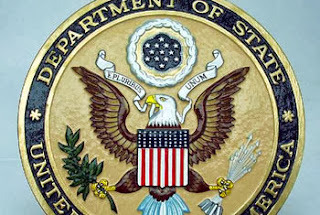 The United States State Department said it welcomed the report by High Commissioner Pillay on Sri Lanka and echoed the High Commissioner’s concerns, in particular regarding restrictions on freedom of expression, attacks on human rights defenders and journalists, and interference with the judiciary. Sri Lanka’s foreign minister says his government has no case to answer over the reported deaths of thousands of civilians at the end of the country’s civil war, even as pressure grows for an international inquiry to account for the dead. 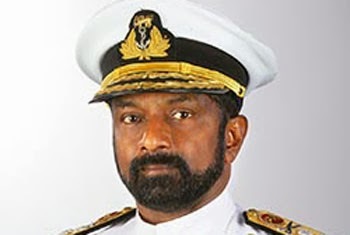 The Sri Lankan government on Sunday said it would not accept UN Rights Chief Navi Pillay’s deadline to make progress on its rights accountability record. The country’s Foreign Secretary Karunatillake Amunugama said the government would according to its own plan. “We will submit our progress to the next March session of the UNHRC. 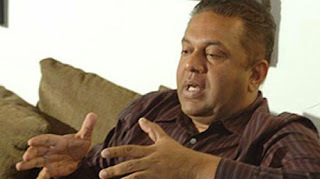 We have already completed most of the points raised by her while some of it cannot be implemented,” he said.